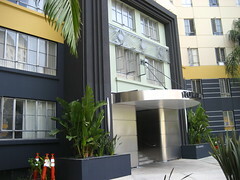 LA Internship Program interns live in the Miracle Mile area of Los Angeles at Park La Brea. 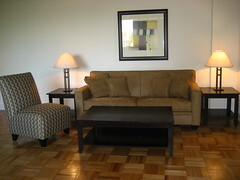 Students share an apartment (usually with 3 other student) that provides ample living space. 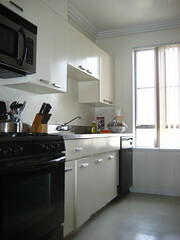 The apartments are furnished and include a full kitchen. 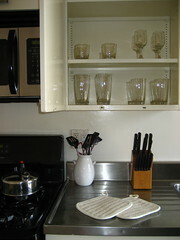 Linen, kitchen supplies, and utilities (not phone, cable, internet) are included as well. 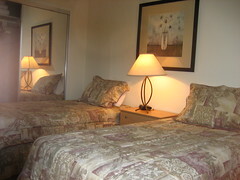 Students have access to parking, business center, cafe, laundry, gym and pool in the community. Apartments are conveniently located in walking distance of the LA Internship Office (where classes are held) and near restaurants, shopping and city parks, most notably, The Grove . For more information, visit Berklee’s Office of Experiential Learning. Those are pretty impressive accommodations for an internship; especially when many students have a hard time just finding a paid internship.